Transformer FX 2 was made not only to deliver fx sounds mirroring those in the Transformers movies but to surpass them, we wanted to lift the fx sound game to a new level of audio orgasmic goodness and believe that with Transformer FX 2 we have done just that. These are the pinnacle of robotic fx, electronic fx, sci fi sound fx and a whole chunk more. 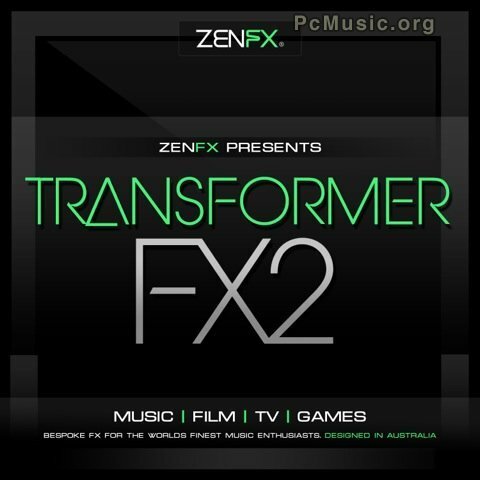 So what type of fx sounds are in Transformer FX2?